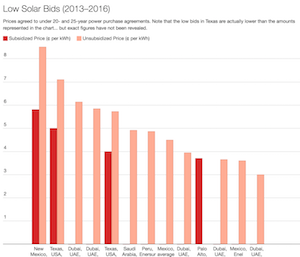 Rooftop solar power prices have been dropping. Home energy storage prices have been dropping. 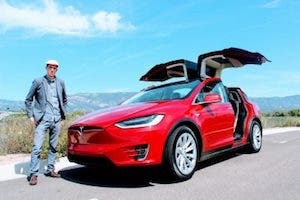 New and increasingly compelling electric vehicles keep coming to market. 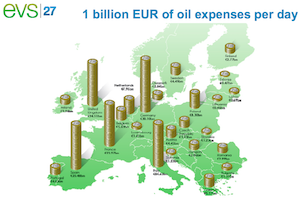 These are cleantech topics that come up daily as these industries keep growing and growing. However, there are transformative elements of the cleantech world that stem from more nuanced business innovations and policies. One of those is Property Assessed Clean Energy (PACE) financing. The quick explanation of PACE financing is that it lets homeowners finance clean energy and energy efficiency projects through higher property taxes instead of bank loans or leasing. Higher property tax assessments are put on the property, and then homeowners pay back the cost of the projects over time — for up to 30 years at a fixed rate. A homeowner’s payments are woven into their normal property tax payments instead of via separate, monthly payments to a bank if they had gotten a bank loan. As such, one of the major benefits of PACE is ability to have much longer and non-variable financing. Basically, PACE provides yet another option for financing energy-smart improvements to your home, improvements that often have great return on investment (ROI) but still significant upfront costs. 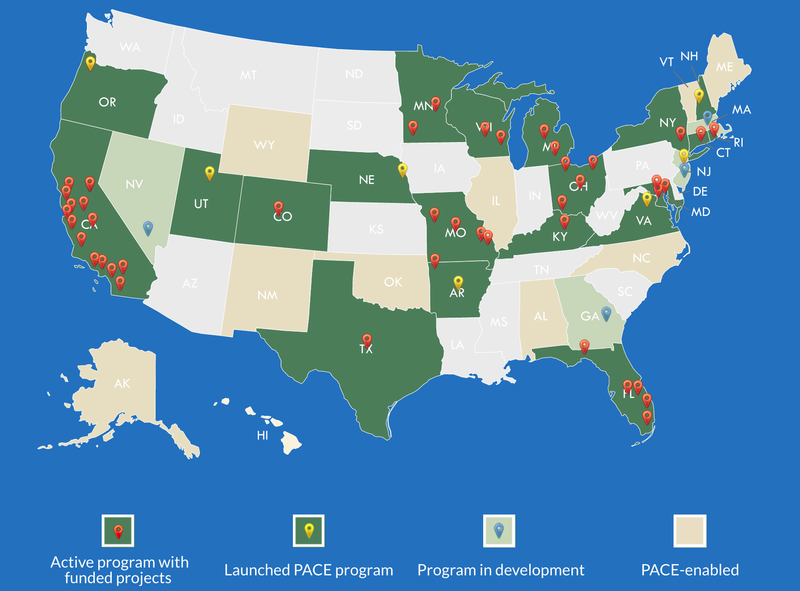 PACE has grown significantly since it was founded nearly a decade ago. 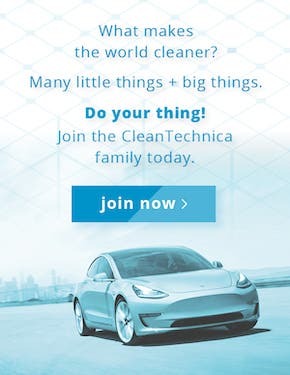 I think CleanTechnica first starting covering PACE in October and November of 2009. In February 2010 — when I was, admittedly, a cleantech novice — I claimed that it was one of the hottest cleantech topics to watch. Luckily, I seem to have gotten that one right. PACE has been making a huge impact since then, but rather quietly. PACE has helped nearly 200,000 American families make energy & water efficiency upgrades and install solar panels. It has also created 35,000 jobs in many communities that need new economic activity (often blue collar jobs in red communities). “As of early 2017, more than 30 states plus the District of Columbia have commercial PACE enabling legislation and approximately $400 million in projects have been financed with commercial PACE,” according to DOE. As the industry has grown, there have been the inevitable customer complaints that go with any industry. But some critics have tried to portray the entire industry as troubled, based on the experiences of a small minority of customers. The critics portray a “wild west” environment that includes accelerating rate of loan defaults by customers who were unethically put into loans they couldn’t afford. A sense of reality has been restored by a new report from a respected, independent organization, the credit agency DBRS. It finds that property owners are fulfilling their repayment duties at a better rate than even the average American with property tax requirements: “Residential Property Assessed Clean Energy (PACE) delinquency rates have been consistently lower than delinquency rates on residential property taxes,” according to reporting by Sasha Padbidri at GlobalCapital. Is this report newsworthy, though? 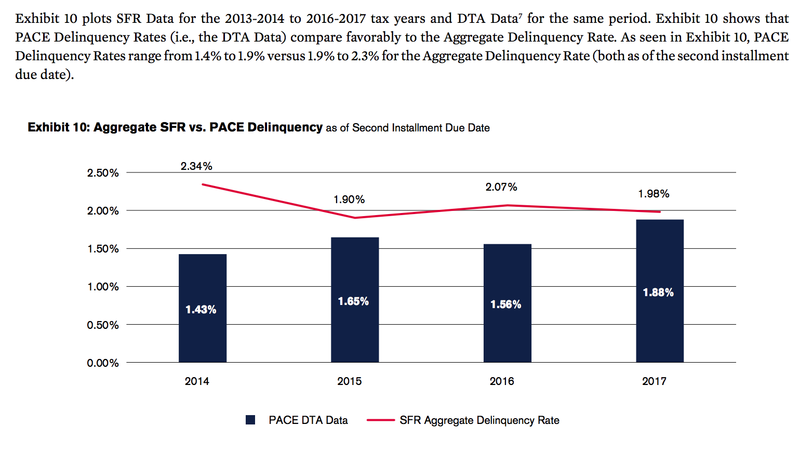 PACE users are paying back the money they owe via property taxes, and that’s what they’re supposed to do, so where’s the story? One Republican Senator from Arkansas, Tom Cotton, even drafted a dead-end legislative proposal to stifle PACE. This study counters the core argument these critics were making. It shows that PACE financing is performing extremely well in the residential market and has excellent repayment rates. PACE financing company Renovate America, which we’ve covered for years, was happy to see the independent corroboration of what they surely already know. Company reps emphasized to CleanTechnica how happy they were to see PACE represented accurately by the new report. “This analysis challenges the narrative some PACE opponents had been spinning in the press — and reinforces for local governments the soundness of one of the most effective financing tools for energy- and water-saving home improvements,” said Greg Frost, national communications director for Renovate America. “This report shows that PACE is working well for American families,” said Cisco DeVries, CEO of Renew Financial added in their statement on the matter. Notably, aside from obvious support from “the left,” PACE has strong and growing support from some vocal members of conservative, free-market organization ALEC. That is logical as a fit with conservative ideology, but we all know that politics doesn’t always follow proper logic, so it’s good to see this effective solution crossing aisles. 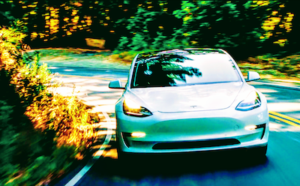 In addition to the above, a Morningstar analysis highlights new PACE legislation signed into law by California Governor Jerry Brown in October. Morningstar, a respected investment research and investment management firm based out of Chicago, points out that the new laws “include regulatory oversight through an independent agency, improved underwriting guidelines based on a property owner’s ability to pay, and prohibitions of activities that might lead to a conflict of interest.” In other words, the state is moving to protect homeowners even though the program has worked successfully for an overwhelming majority of homeowners. As PACE continues to grow, Morningstar sees such legislation as a helpful extra guard that ensures consumer and economic protection even if someone with hazy motives jumps into the field. Renovate America responded regarding this development as well. 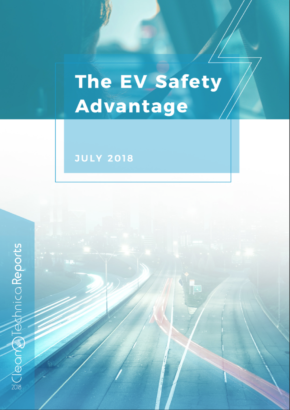 “On the latest Morningstar report, we agree with the Morningstar analysis that the emerging blueprint for PACE in CA will eventually become the standard for PACE in markets across the country. As you may know, we’ve been very outspoken about our support for the recently enacted laws in California – SB 242 and AB 1284 – that create a landmark consumer-protection and regulatory framework for PACE. In September, we issued a joint statement with Renew Financial after the bills were sent to Gov. Brown for his signature. And we issued another press release after Gov. Brown signed the bills the following month. The Morningstar report also highlights legislation in the U.S. Senate sponsored by Senators Michael Bennet (D-CO) and Mike Crapo (R-ID) that would look to strengthen national PACE standards. Look at that — a bipartisan effort to advance clean energy, energy efficiency, citizen finances, and clean air! That’s hard to come by these days. Give your Congressional reps a call if you’d like to see them work with Bennet and Crapo on this nuanced but effective cleantech solution.